It has come to this. 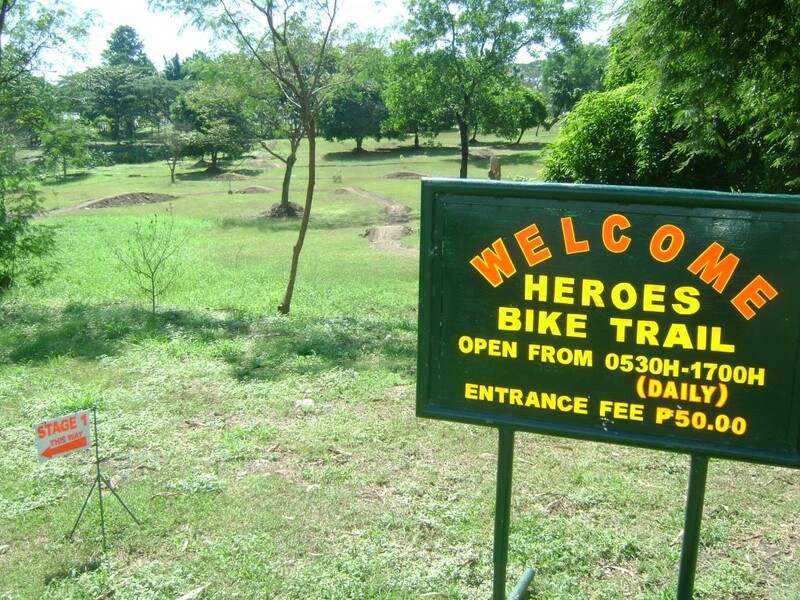 The Heroes Trail in Taguig has been a long time favorite of Metro Manila Mountain Bikers simply because of its accessibility and over-all aura. It is never stagnant, meaning it is constantly updated and revised, thanks to the trail builders and maintenance crew behind the trail. 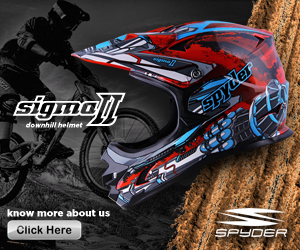 The ride is always fun and challenging, meaning riders leave the trail happy and contented. 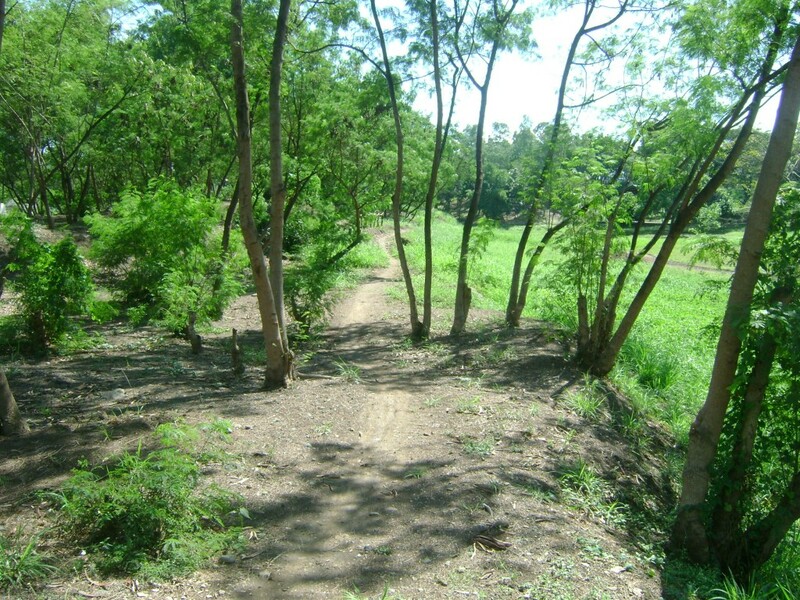 There is ample parking space, the berms are good, the jumps are manicured, what more can you ask for in a Metro Manila trail? 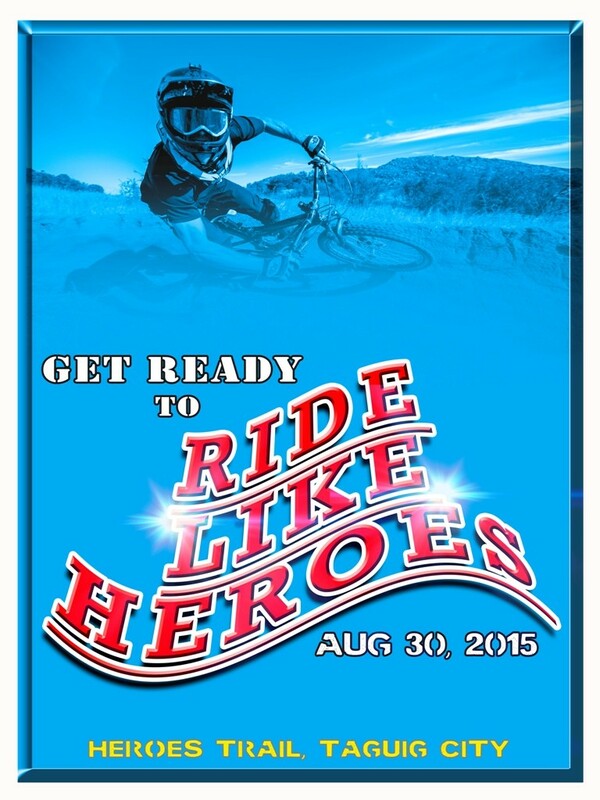 Heroes Rider is doing a fun race entitled, “RIDE LIKE HEROES” on August 30, 2015. 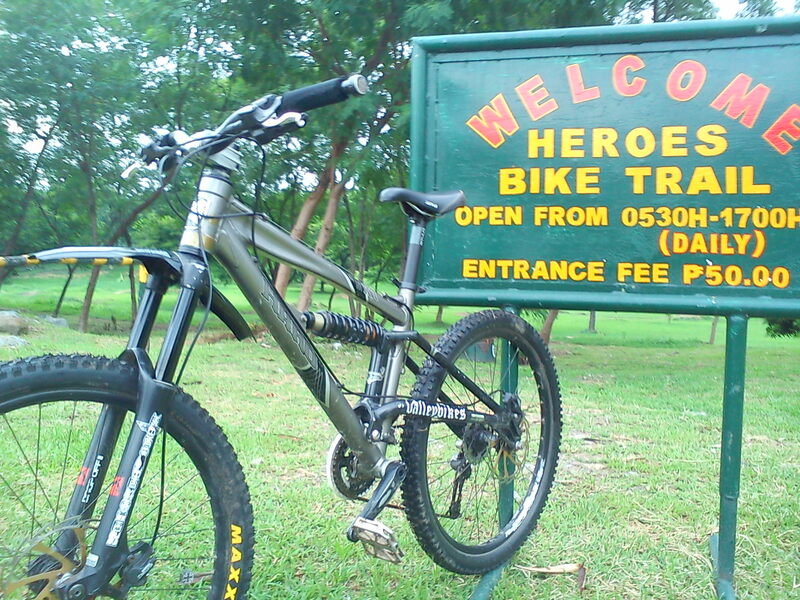 There are 5 categories for the Heroes trail MTB race : Fatbike, Enduro, 18-29 years old, 30-39 years old, 40 and above. 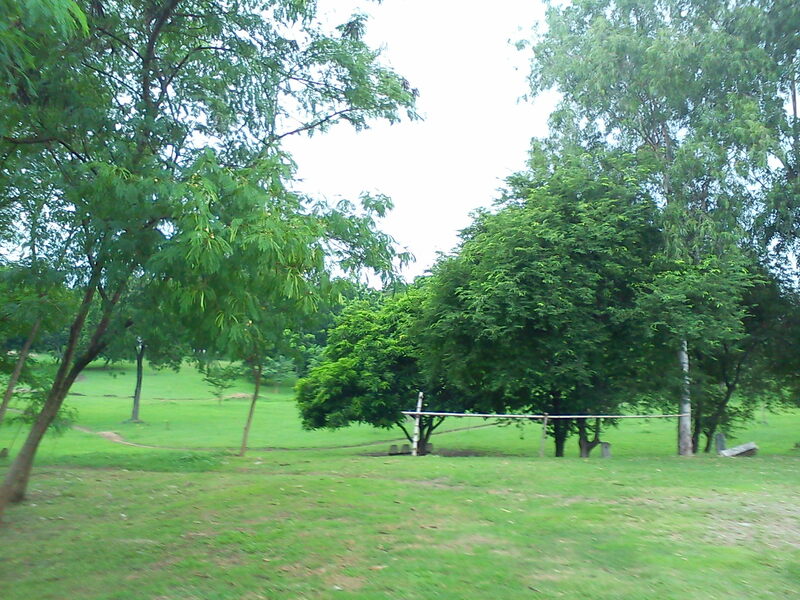 The XC course is different from the Enduro course. Four times around the course for the XC race and twice around for the Fatbike category. The Enduro course is a different story. 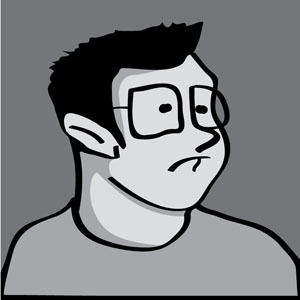 There are jumps and gaps. Please mind the gap. Valleybikes got to talk to one of the organizers of the Heroes trail MTB race and we were excited for the event for this is a long overdue “fun race”. The registration is relatively affordable (550 Php) compared to the other serious races. Professional MTB riders cannot join for this is like we’ve said, a FUN race. Finishers get a free shirt upon finishing the course. This will be on August 30, 2015. There is still time to practice and dominate the race.